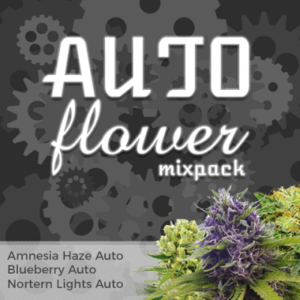 Auto Seeds offers 14 incredible Autoflowering seeds incorporating strong Marijuana genetics with autoflowering genes to produce high yielding, high quality automatic Cannabis. 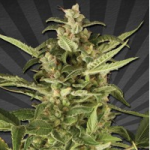 Great value automatic Cannabis seeds – Ideal beginner strain. 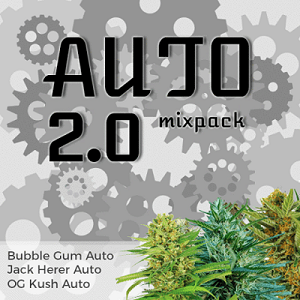 Fine selection of Cannabis seed genetics go into creating this new autoflowering strain. 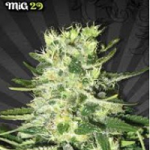 The famous G13 Haze strain goes fast automatic. 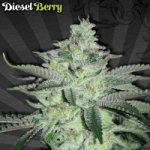 Easy to grow autoflowering Cannabis seeds with high medicinal qualities. The one and only Chemdog in fast automatic variety. 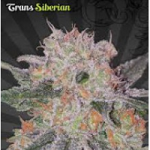 Automatic variety of the crystal coated White Russian. 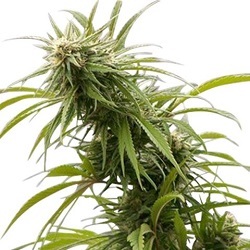 Strong powerful sativa dominant autoflowering Cannabis seeds. One of the tastiest cannabis flavors out there. 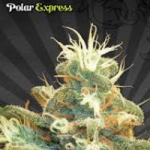 You can expect high yields, quality & potency in 75 days from germination. 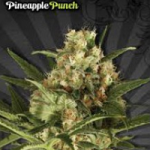 Pack a punch with this fruity Marijuana cocktail covered in rich THC. 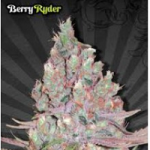 Resilient easy to grow automatic cannabis seeds. 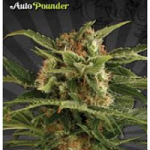 Sensational body buzz from these potent automatic Cannabis seeds.